SOULBOX JAKARTA - Exclusive Jakarta Fitness Studio - Boxing, TRX, Bikram Yoga, Ashtanga, Yoga, Anti Gravity Yoga, Electric Muscle Stimulation MIHA Bodytech, SOULBARRE, Cross Fit, Spinning. 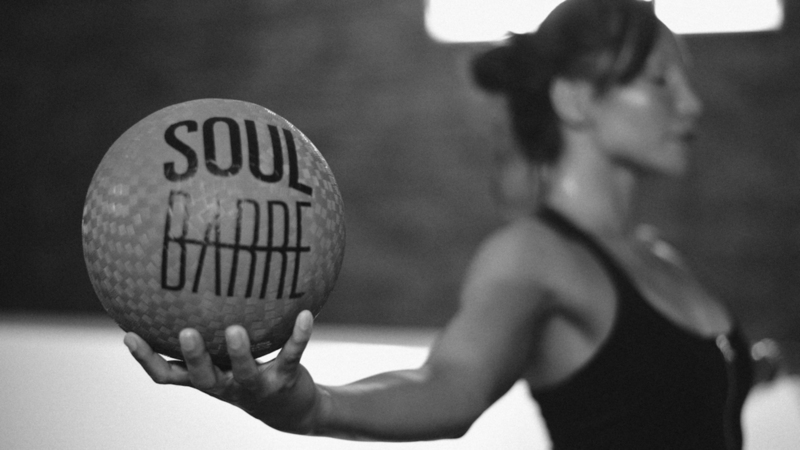 Located in SCBD Jakarta, SOULBOX offers an alternative to the boring, mundane and time consuming fitness regime. 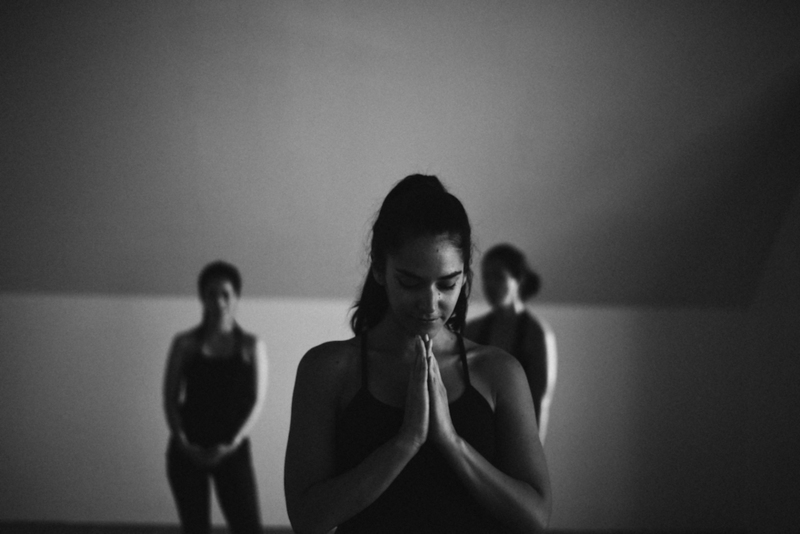 SOULBOX concept is a creative, flexible and ever evolving fitness space to execute the latest in cutting edge programs and workouts and maintain the proven essentials, our studios are specially designed for our classes as well as open multi function spaces to adapt to new and evolving trends. Current classes and programs that our team active at present are collated below. Click the logos below to learn more about the classes exclusively available at SOULBOX Jakarta. Register here for class information, special events and news. Existing members can access their schedules, memberships and account information by clicking below. Your details have been sent to our enquiries team who shall contact you directly. 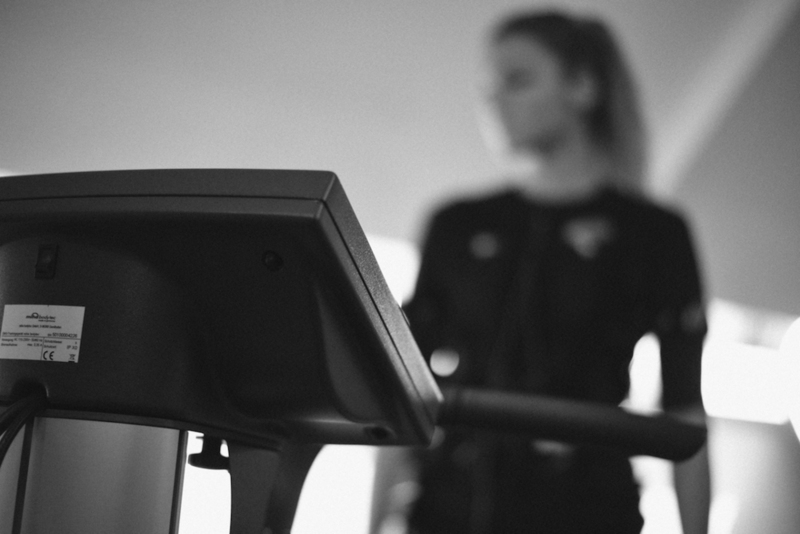 Located in the Fairgrounds, SCBD complex, above The Goods Diner and Lucy in the Sky, our debut venue offers the intercity dweller to exercise in unconventional hours to fit into your tight schedule.